Yep, it's that time of year again ..... time to hole up in your mancave in front of your HUGE flat screen and feast your eyeballs on sixty-seven battle royales commonly known as MARCH MADNESS (aka the NCAA Basketball tournament). Or, as an alternative, head out to Vegas, hunker down in one of the sports books lounges, pick your brackets, place your bets and hope your brackets don't get busted on day one (don't you just hate it when that happens). Our beloved Bruins start things out as a #3 seed in the South Regional this year, they will start their run to the title in Sacramento, if all goes well there, it's on to the Sweet 16 in Memphis and then hopefully Phoenix for the Final Four. Check your local listings for game times ..... GO BRUINS !!! 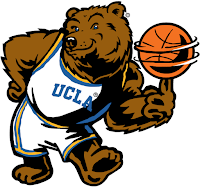 UCLA has also already landed one of the highest ranked recruiting classes for NEXT season, so Bruin hoops dominance looks promising for the future as well ..... GO BRUINS !!! 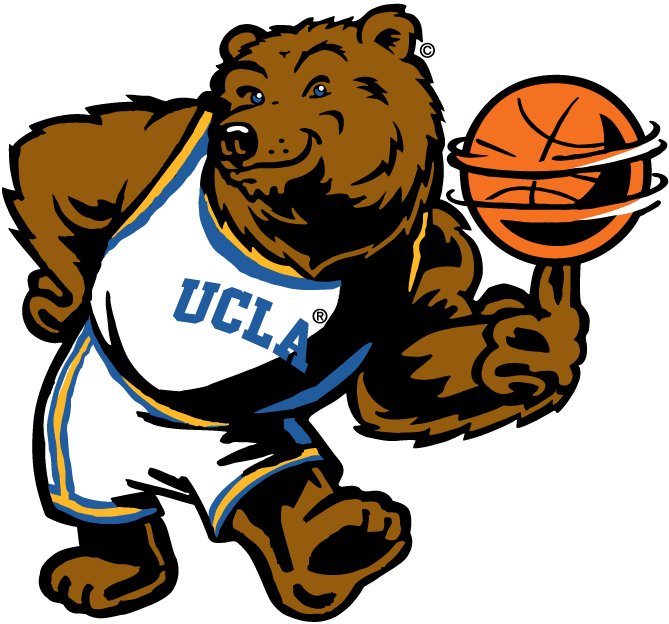 Obviously, if any of you Old Bro's get together to watch some UCLA March Madness, the OBN wants photos of the occasion ..... send them in and I'll post them for all to enjoy. A few OBN updates to report ..... Nick Svetcoff, Allan Heck, and Stan Benson have sent in updated contact info, their new V-cards have been sent out to all, please update your records accordingly. Don't forget, if your contact info ever changes, drop me a note and I'll get your updates out to everyone ..... also, if you know of any Old Bro's who are currently NOT on the roster, send in their info and I'll get them hooked up as well.